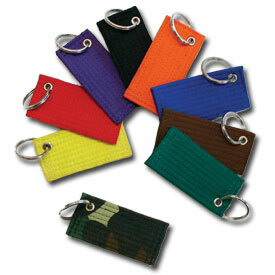 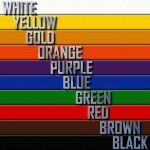 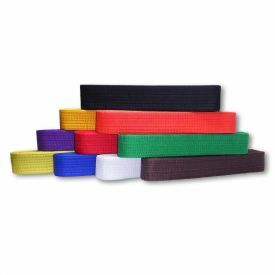 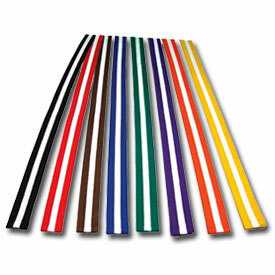 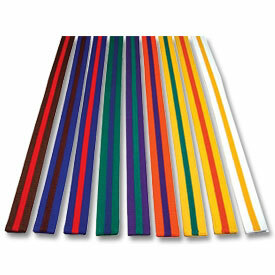 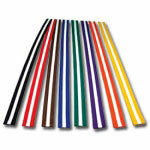 Many are familiar with the ways that colored rank belts signify a martial arts student's experience level. 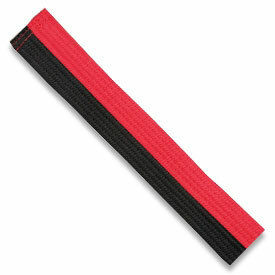 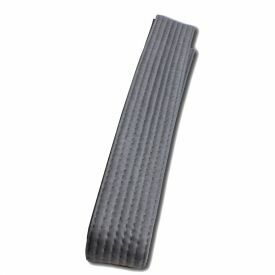 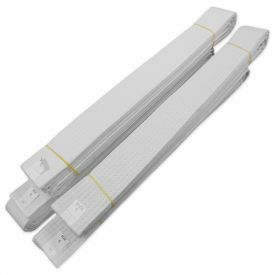 However, a Rank Belt with White Stripe is used by some schools to signify intermediate stages between rank belt achievements. 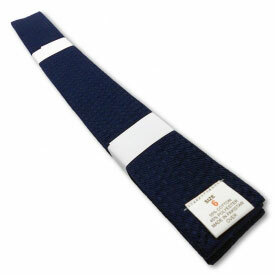 Another common use of colored belts with white strips in the middle occurs in a number of Wado-ryu schools, which use the brown belt with white stripe to signify the 2nd kyu. 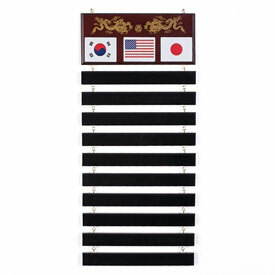 The plus-size belts with white stripes are special order items and may take 5 to 7 business days to ship out. 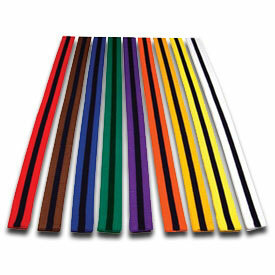 If you are in a hurry to get plus size white striped belts, please contact our customer service team to check stock.